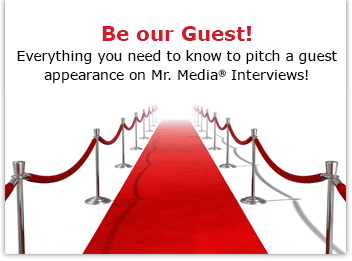 Watch this exclusive Mr. Media interview with JIM BARRENS by clicking on the video player above! Mr. Media is recorded live before a studio audience full of true believers of multiple religions who all agree with John Lennon: Give peace a chance… in the NEW new media capital of the world… St. Petersburg, Florida! In Our Time – Nostra Aetate by Jim Barrens. Click above to order! Like a smart lawyer, I rarely enter the professional arena without knowing everything I can about the subject at hand. I’m just being honest: When it comes to understanding the conciliar Declaration Nostra Aetate – translated from Latin, it means “in our time” – it’s a little beyond me. I know that October 28, 2015 is the 50th anniversary of the official move by Pope John XXIII at Vatican II to improve relations between Jewish and Catholic communities around the world. The Plot: The Secret Story of The Protocols of the Elders of Zion by Will Eisner. Introduction by Umberto Eco. Click above to order! I know that its good intentions have largely succeeded. And I know that Pope Francis feels strongly about celebrating the importance of the Declaration Nostra Aetate. To fill in the large gaps in my knowledge, I have called on my friend Jim Barrens to step up and explain it all. Barrens is the author of In Our Time (Nostra Aetate), which details the history and development of Declaration Nostra Aetate.